Pet cremation is carried out using the same techniques as human cremation. The process uses exposure to high heat to transform your pet’s remains into their basic elements, resulting in a small quantity of ashes or “cremains” (short for “cremated remains”). 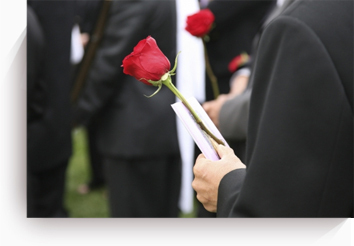 We currently offer two different types of pet cremation: private cremation and communal cremation. 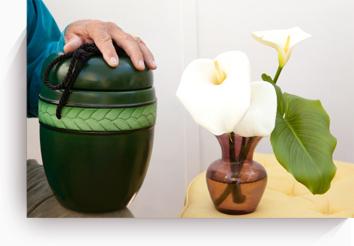 Choose private cremation if you want to have your pet’s ashes returned to you. Many of the families we serve elect this option if they intend to memorialize their pets in a personal way, whether by scattering them in a location that’s significant to you and your pet or by placing them in a special commemorative urn to be kept close to you.